Rosie Jenkins was inspired to produce a fairy tale quite some time ago; she pondered and thought, planned & imagined and gradually the vision grew. A script was sought….not as easy as you may think. Eventually she happened upon a local playwright, Ben Crocker, who has written many pantomime scripts. 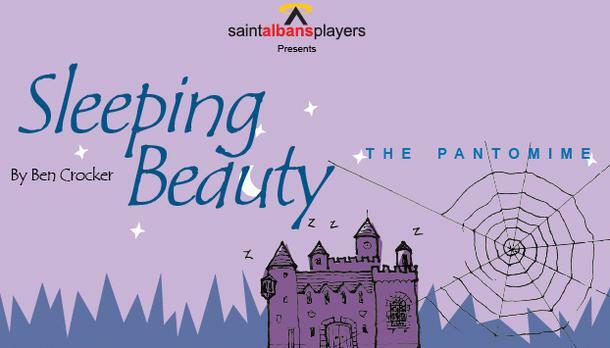 Sleeping Beauty seemed like the perfect story to adapt to our club and to Bristol. Edwina Lloyd and Gill Cowen supported Rosie through the process of production preparation, casting and rehearsing, developing the feel and look of the show as they went along. Paul Mackenzie Smith adapted the script to fit the players - and what a fine job he has done. So many people have helped make this production what it is and during rehearsals the cast have contributed ideas, energy and inspiration. The various inputs, ideas, suggestions and experimentations have created the final piece. We are especially proud to present a fairy tale to you through the amazing skills and talents of players aged from mature right down to 4! The original vision was for romance, a fairy tale and this has indeed grown into a true pantomime! Royal Household, Courtiers, Villagers, etc. will be played by members of the cast.